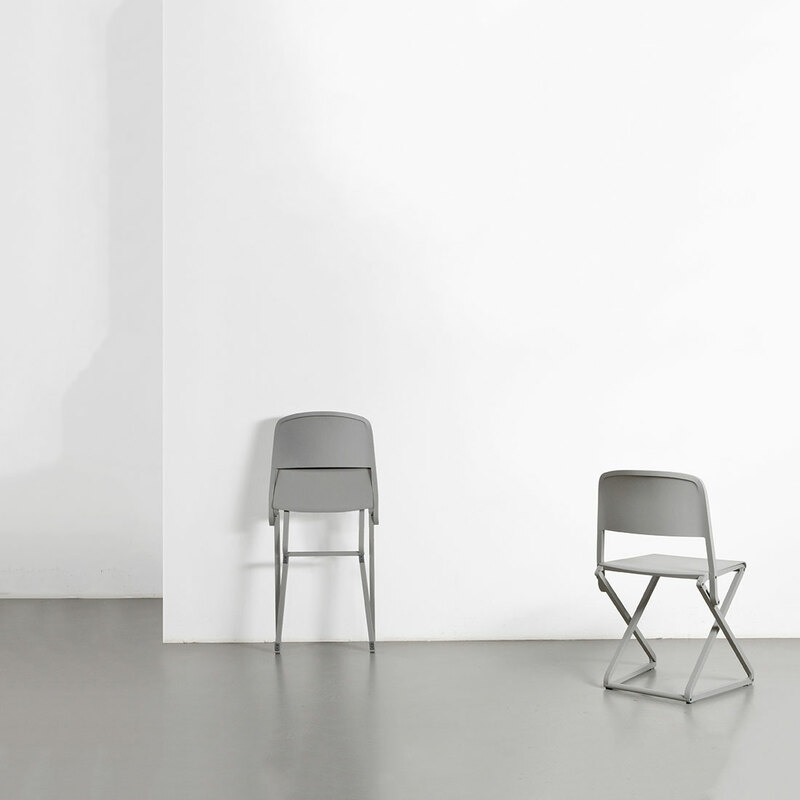 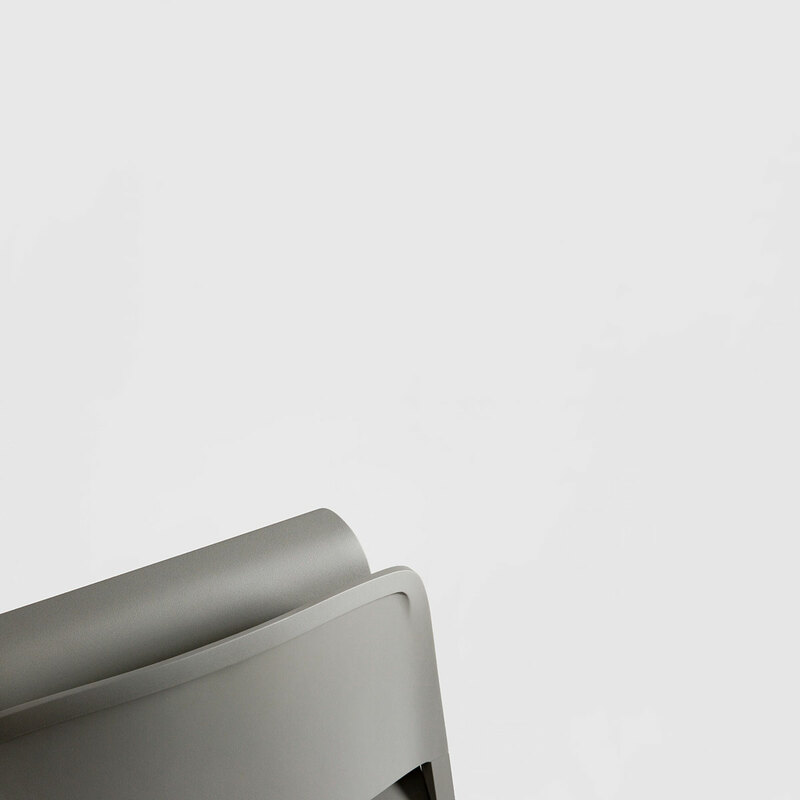 DFC is a minimalist folding chair created by Berlin-based designer Simon Frambach. 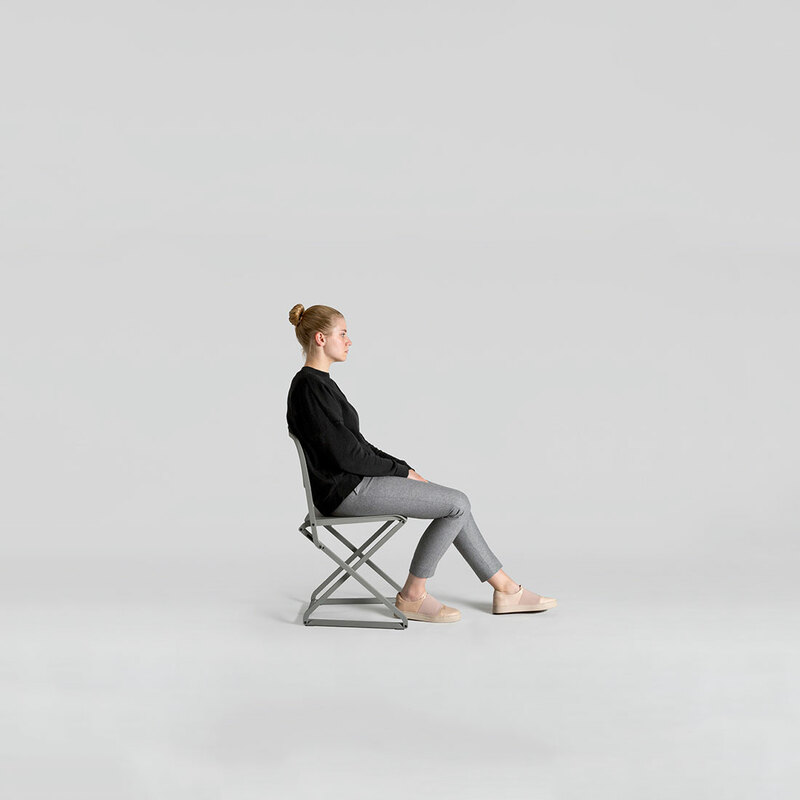 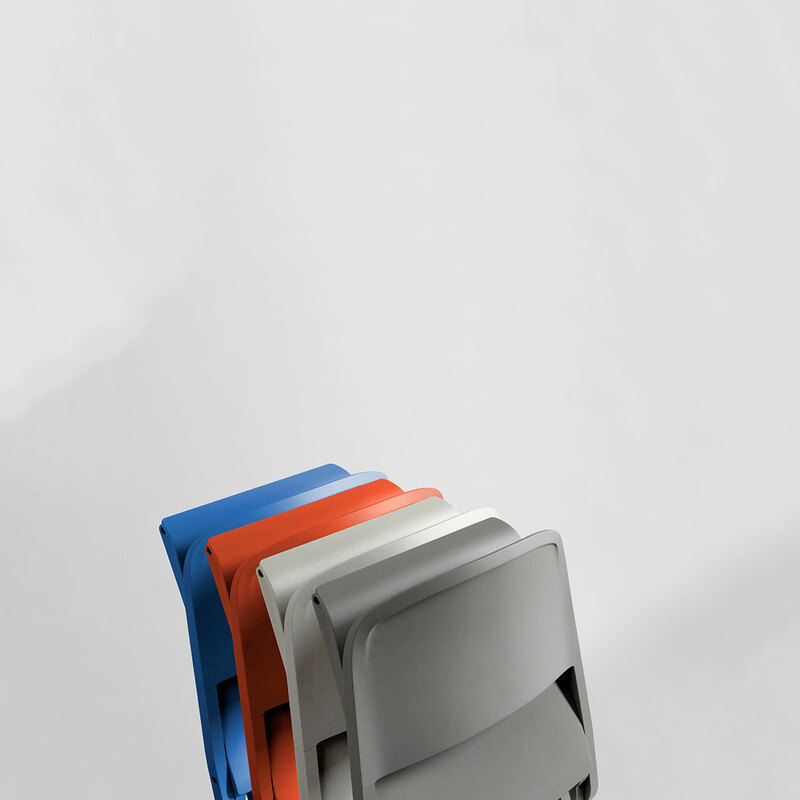 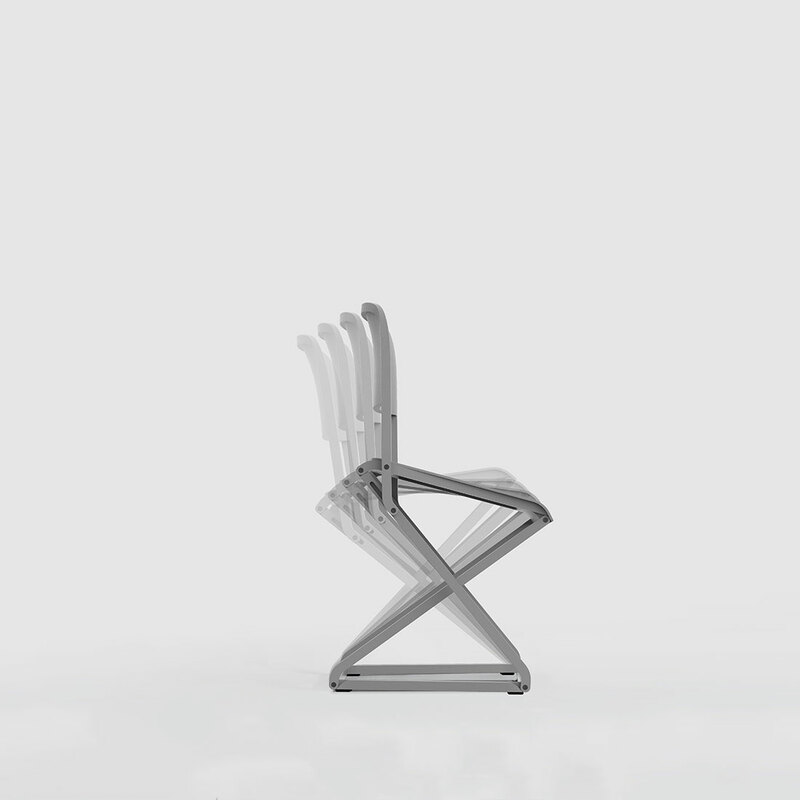 DFC is a folding chair that introduces sitting in a fluid state. DFC offers a highly individual and intuitive way of sitting while maintaining a light, foldable structure which easily adapts to various situations. 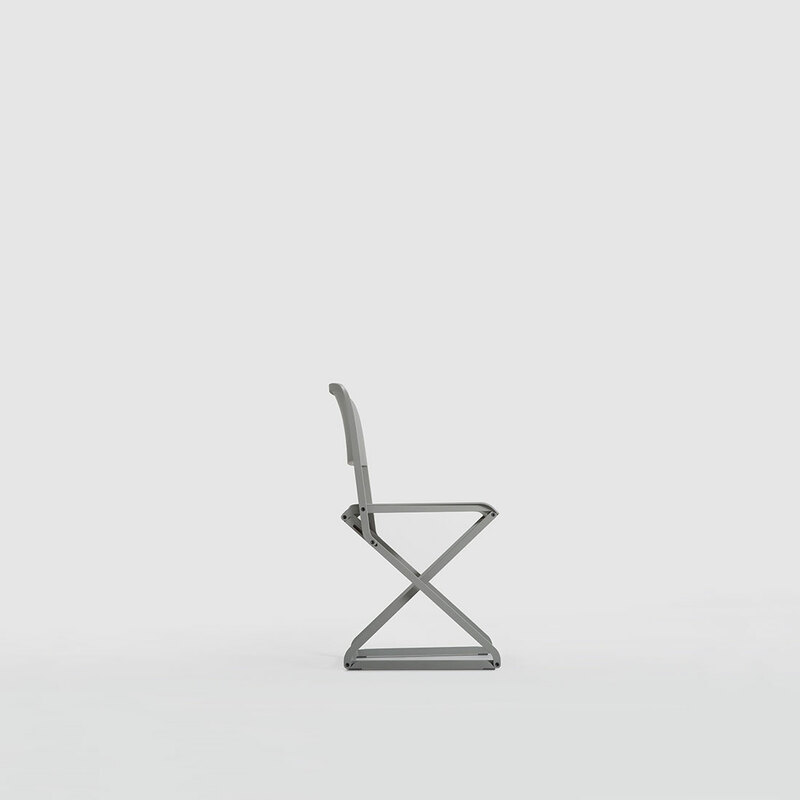 DFC could be seen as a simplified antithesis to modern office chairs, by dynamically adjusting to the users position without the use of complex springs or other additional components.